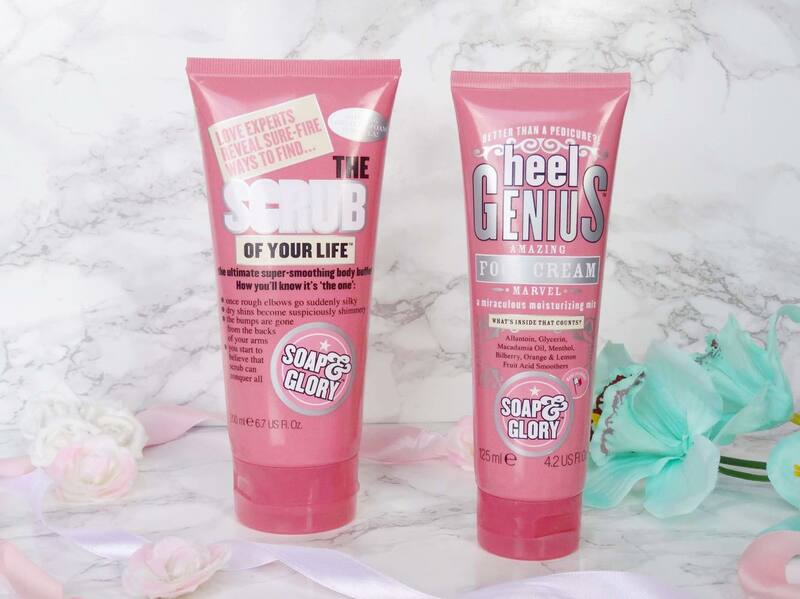 Can we take a minute to talk about these two Soap and Glory products, that I found in the Charity shop?! Near the end of last year, I started going into charity shops a lot more and honestly it's the best type of shopping you can do if you can find the goods! Not only because you are recycling and giving to charity, but you can find some amazing bargains, just like the two I found here. 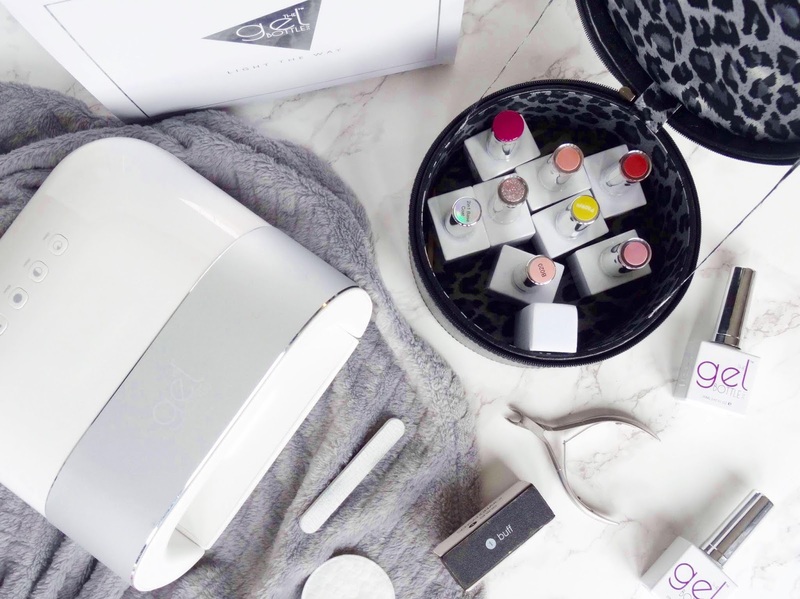 Soap and Glory products to me are on the luxury side of the drugstore with their bath and body products ranging anywhere from the minis at £3 to £10 for some body lotion. So when I noticed these sat on the shelf with the price tag saying £1.50 each I couldn't believe my eyes. I picked them straight up! 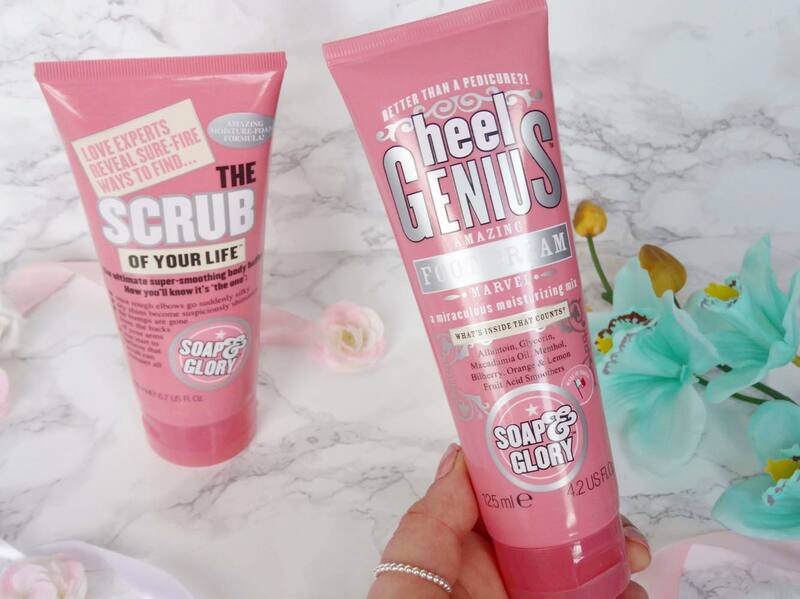 The two products I purchased were the Soap and Glory The Scrub of Your Life which retails for £7.00 and Soap and Glory's Heel Genius which retails for £5.50. In total if you were to purchase them from Boots they'd cost you £12.50 but they only cost me £3.00! Moral of the story here ladies and gents, always have a mooch in charity stores as you can always find something of interest. I can't believe how cheap these were going for, especially considering they are brand new. Do you shop in charity shops or will you start to now that you've seen how great this deal was? Thanks for reading.